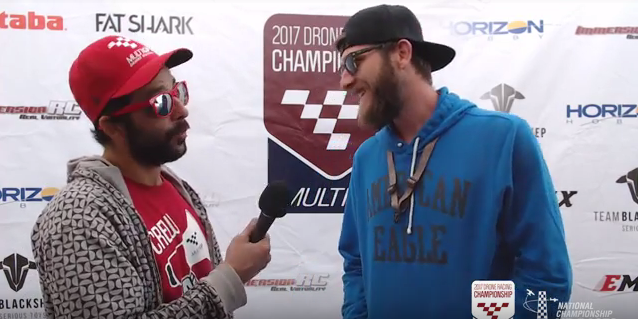 THE 2017 MULTIGP NATIONAL CHAMPIONSHIP WAS A HUGE SUCCESS! 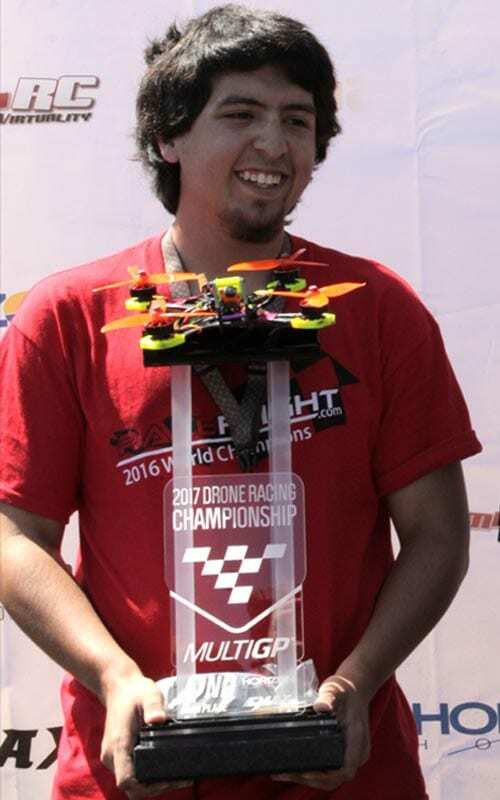 MultiGP makes history again! The 2017 Regional Series is now in the books, and new Champion has been crowned. When the dust settled, Alex “Captainvanover” Vanover, was victorious. Long Live The King! 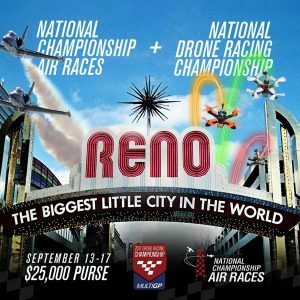 Over 100 of the fastest pilots in the nation converged on the Reno Air Races, the location of the 2017 MultiGP National Championship, for some of the most intense drone racing competition of the season. One thing is for certain – the Young Guns are here, and they are rippin’ up the League! This page is dedicated to bringing you all the National Championship action; all the thrills, all the spills, all the action! Final standings, live stream links, and more. 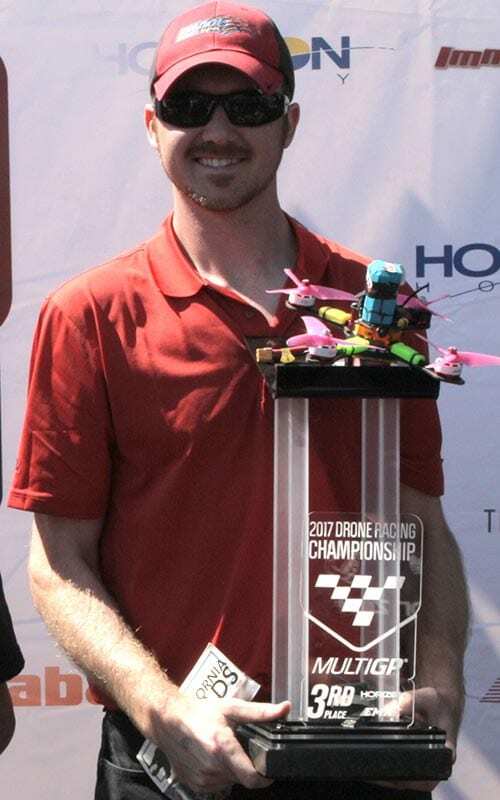 If you want the full scoop on the Championship, look no further! 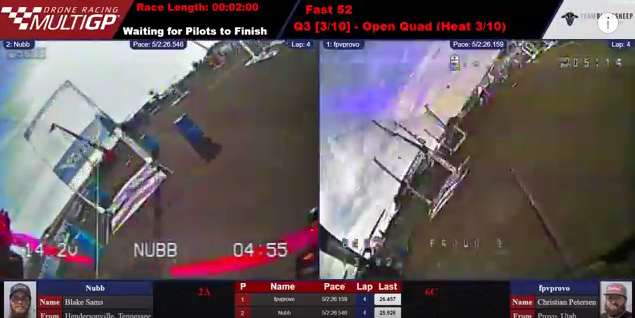 Nothing could stop the MultiGP Team from pulling off this event – not Customs holdups, not the desert winds, not the driving rains. The National Championship, and those who made it possible, just kept rolling. Remember, when the chips are down, ALWAYS bet on MultiGP!!! Thank you to all who made this historic event possible; volunteers, pilots, and organizers – without your passion and effort this event would have never happened. 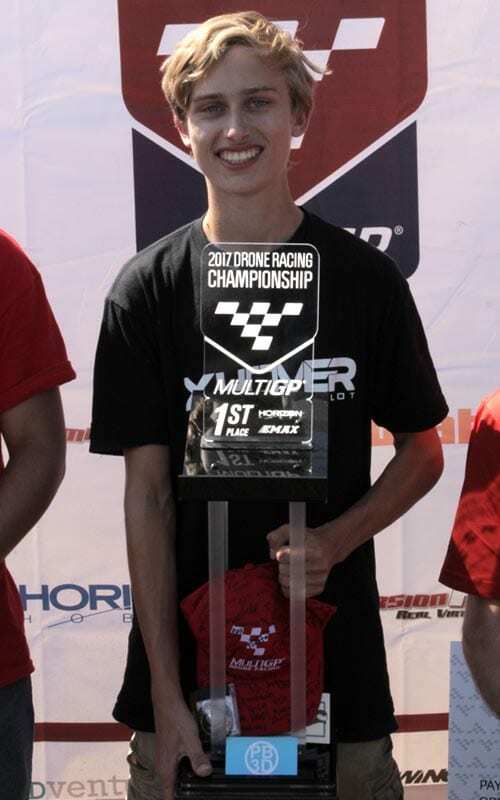 One thing is certain, we ALL won at the 2017 MultiGP National Championship. 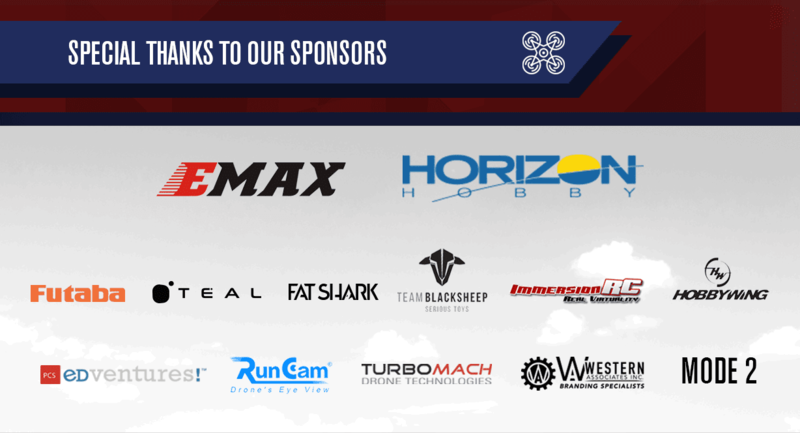 Drone racing is here to stay! DID YOU MISS THE CHAMPIONSHIP?